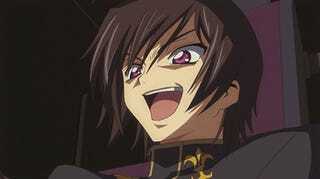 In the spirit of this change, today's topic is eeeeeeeeeeeeevil (and/or diabolical) goodness. 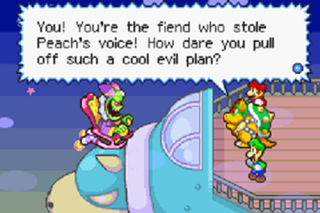 The heroes usually triumph in the end, but games are so much better when the villains are convincingly threatening. What are your favorite bad guy power plays? Feel free to include media besides games. It goes without saying I'm a Kefka fan. Kuja is another of my top FF villains, and definitely my top villain hair flip. You didn't think I'd forget to mention TAYCLASSIC, did you? Have fun hanging out over there, but don't say or do anything I might consider treacherous. Otherwise you'll end up just like an admin who won't be named. Seeyu guys later, and there'll be lots more fan service next time, too!